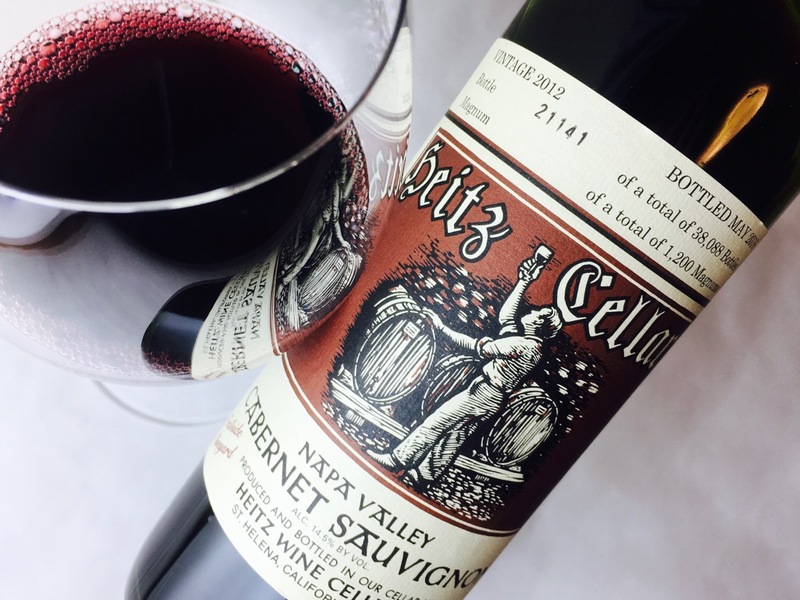 Napa Cabernet pioneer André Tchelistcheff planted the fruit for this bottling in the early 1950s, on gravelly St. Helena bench land. 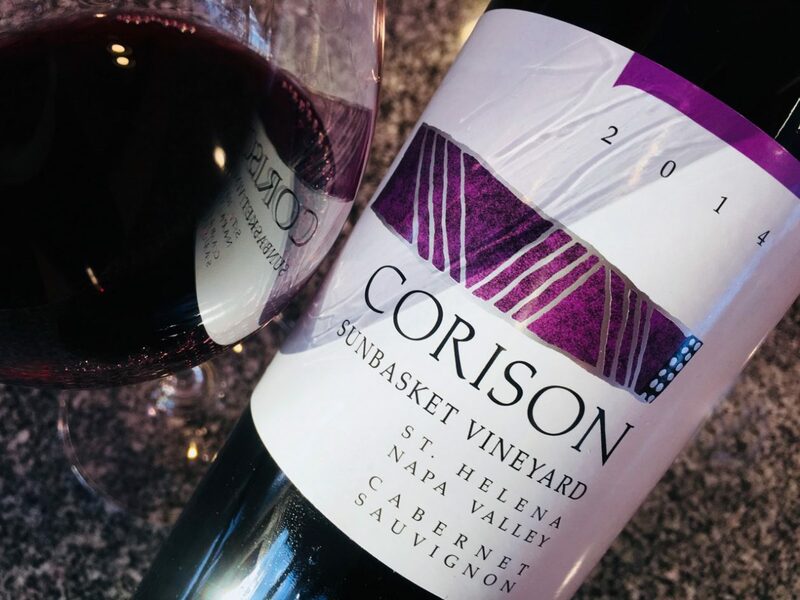 Cathy Corison has worked with this Cabernet for years, but recently purchased the vineyard, adopting Tchelistcheff’s nickname for the spot: “Sun Basket.” The 2014 vintage is Corison’s inaugural Sunbasket Cabernet Sauvignon. Corison’s winemaking is light-handed because her farming is vigorous. She strives to attain physiological ripeness without overproduction of sugar, and her Cabernets always clock in below 14 degrees of alcohol. Her wines are concentrated but never ponderous, ripe but never sweet-seeming, structured but not from oak. Instead, the wines earn spine and spirit from the fruit itself. 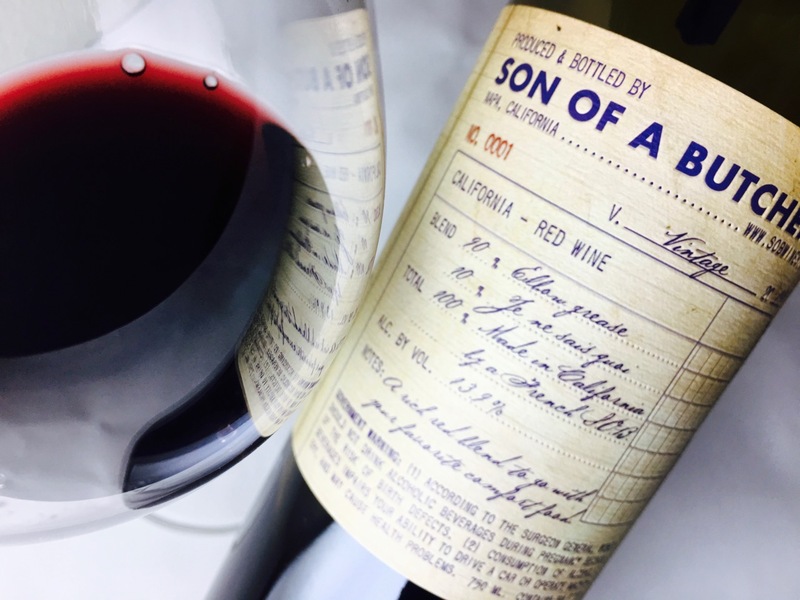 The 2014 Sunbasket Cabernet is lovely now but made to age; Corison suggests her wines begin to hit their stride after about a decade. Limpid garnet color with a fuchsia rim, it’s suffused with a floral fragrance mingling rose, violet, iris, and lily of the valley. 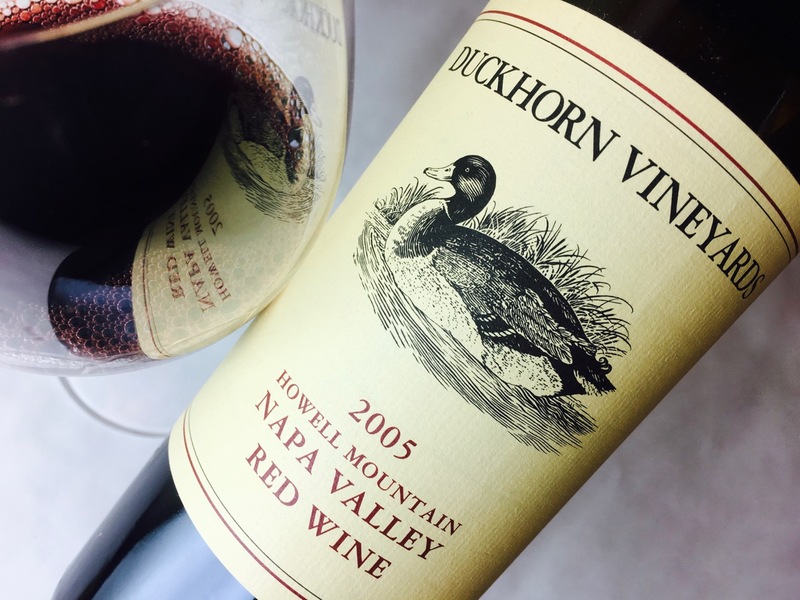 The structure is elegant, a fine-boned armature built of acidity and tannin and modest alcohol that frames its shiny cassis and dried strawberry fruit. The finish is flowery, too, as the violet petals drift back in. Hold it if you can. Otherwise pair it with lean and delicate meats. You’ve tried the regular Cabernet fairly recently. This bottling actually sounds from your note like it’s more elegant. Thoughts? Sunbasket does seem somewhat more elegant than the Napa Cab, although it’s certainly a peer of Kronos. Kronos is slightly earthier but equally delicate, if that makes any sense. Then again, that Kronos I just tasted was 2013 (she holds it longer), so there are vintage effects too.